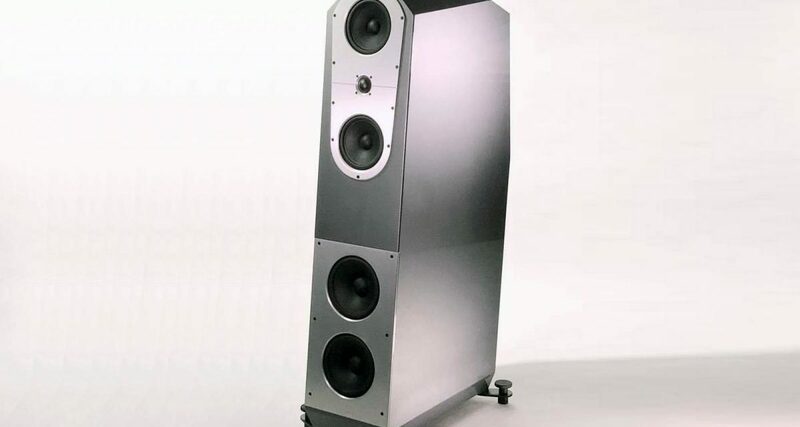 Schaumberg, IL—April 12, 2019: EgglestonWorks, Memphis-based manufacturer of handcrafted, “Small-Batch” loudspeaker systems, will be displaying at 2018 AXPONA, at the Renaissance Schaumberg Hotel and Convention Center, room 1222, starting Friday, April 12. 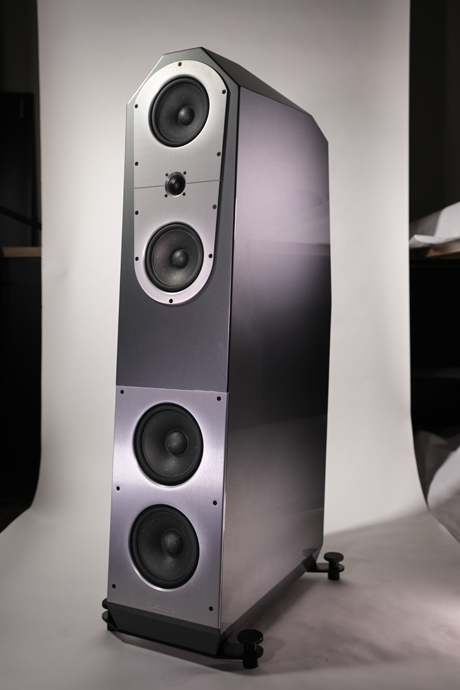 EgglestonWorks will be demonstrating their acclaimed Kiva loudspeakers ($14,995/pr). Known inside the company as “Baby Viginti,” Kiva benefits from the three years of research and development devoted to its ($40K/pr) big brother. Like Viginti, Kiva employs an MTM (Midrange-Tweeter-Midrange) driver array with discrete, rear-ported transmission lines for each driver. 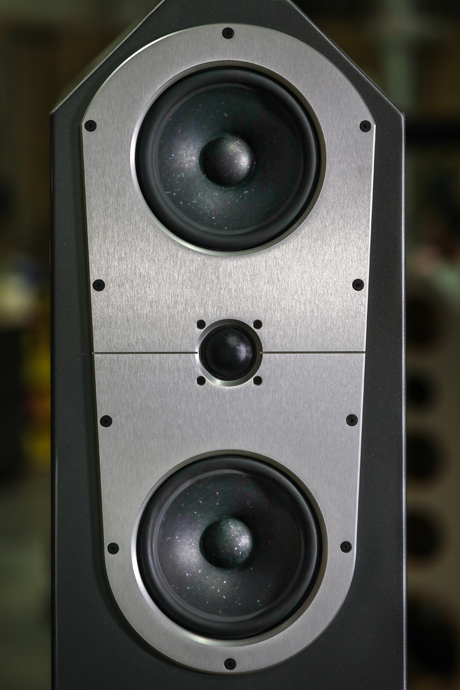 Kiva’s dual 7.5” woofers are housed in a slot-loaded enclosure derived from identical to Viginti, combining depth and power with speed and delicacy. 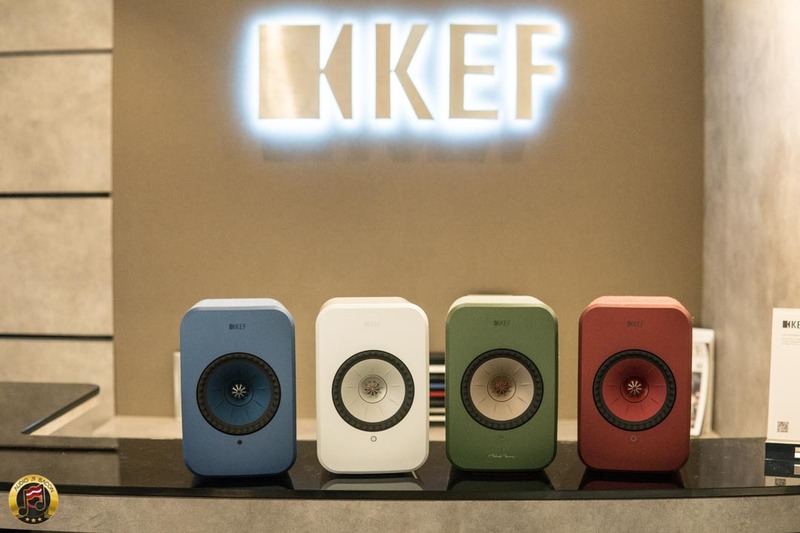 Painted in a unique, Porsche Blue, the Kivas demonstrated at AXPONA showcase EgglestonWorks’ “Custom Color Program” which enable customers to choose from a virtually infinite color pallet. AXPONA 2019 will also mark the World Premiere of our new entry-level speaker: Nico Evo. Following in the footsteps of Viginti, Kiva and Emma Evo, this new bookshelf model shares our innovative slot-ported enclosure technology and benefits from robust internal bracing and revised drivers which have been custom-designed for this model. 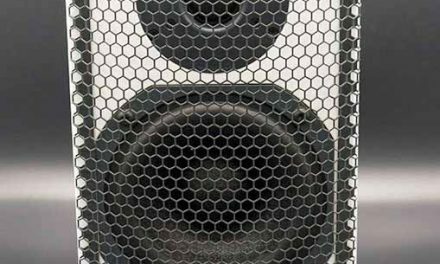 Compared to its predecessor, Nico Evo offers a larger enclosure, deeper and more tuneful bass and patial performance which rivals vastly more expensive models. Nico Evo carry an MSRP of $4,295/pr. Dedicated stands are available for $495/pr. AXPONA room 1222 will be hosted by Tenacious Sound and will also feature Coda Technologies Electronics and Source Components, Audience SX Cabling and Isotek Sigma Line Conditioning. 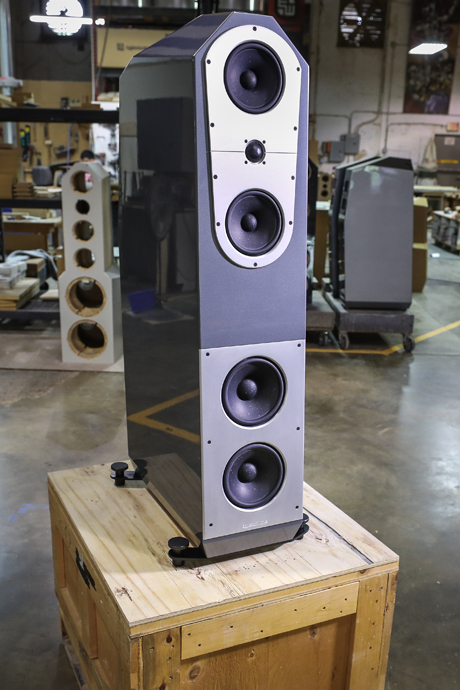 John Callery, Vice President of EgglestonWorks, will be available to discuss Kiva, Nico Evo and EgglestonWorks’ entire line of “Small Batch” Loudspeakers.